to reality with a customized addition, today! BBQs to watching the kids play in the yard! 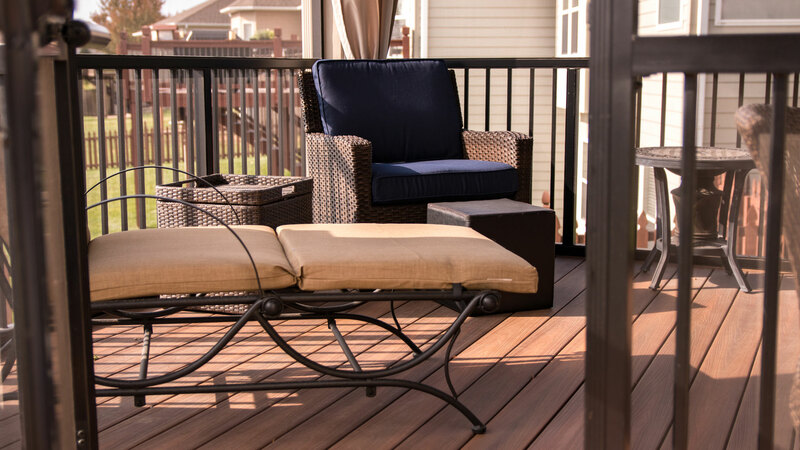 J&C Construction and Remodeling has specialized in home remodeling projects in Columbia, Missouri since 2008. 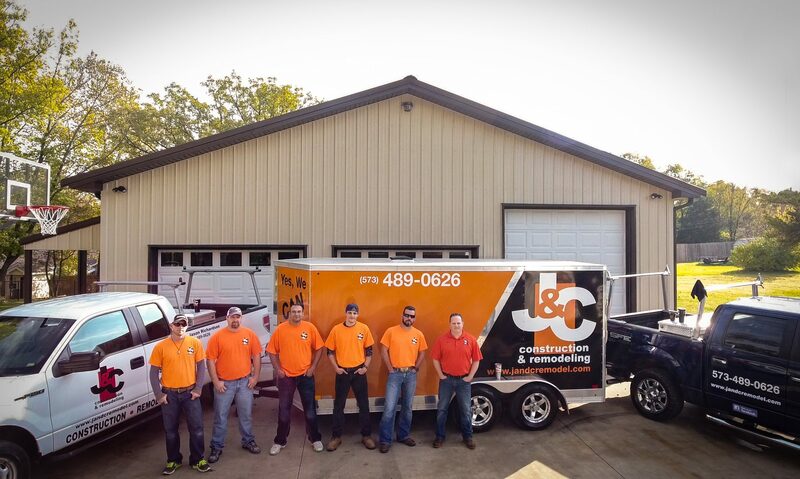 The J&C Construction Team has more than 60 years combined construction and remodeling experience making them leaders in their industry. 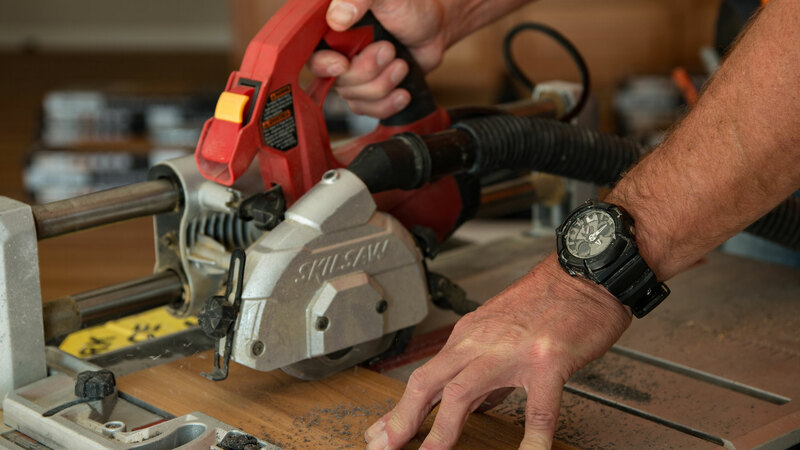 J&C Construction promises quality and timeliness in all of their remodels. The J&C team works with clients from design all the way until completion, accompanying them through every step of their remodel project. We understand your property is an investment you wish to be proud of. At J&C Construction, we work with you to create your dream home through our beautifully executed remodels. When working on addition projects, J&C Construction understands your wish to make the most of your living space and guarantees doing so with seamless design.